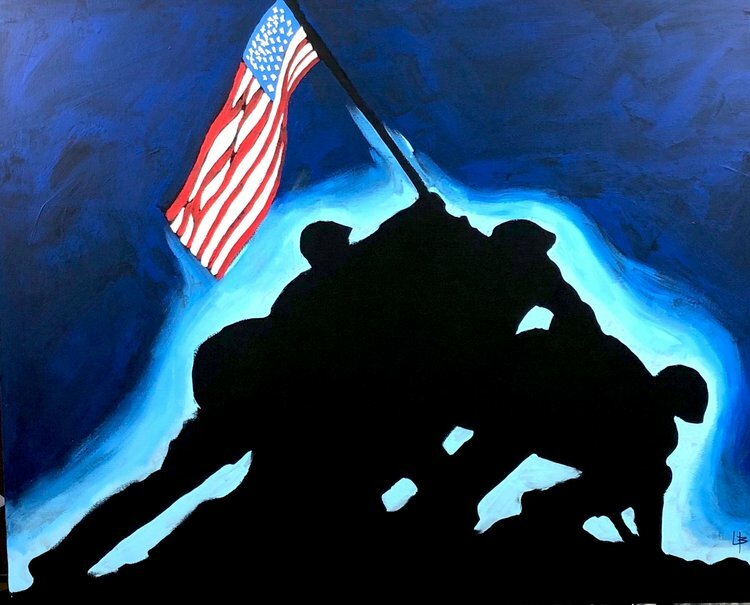 Lance pays respect to the men and women who serve our country in law enforcement and the armed forces through his speed painting military tribute and police memorial speed paintings. 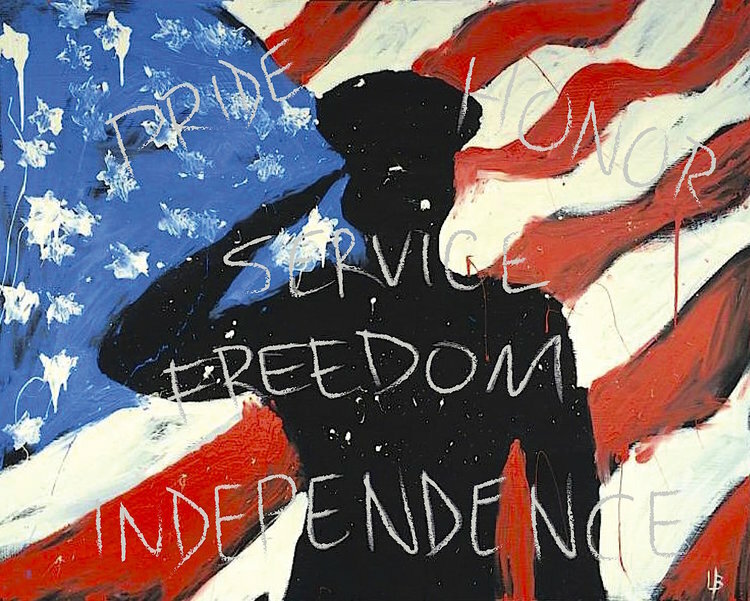 He has had the privilege of performing at holiday events honoring these brave Americans and many other fundraising auction events for military non-profits. 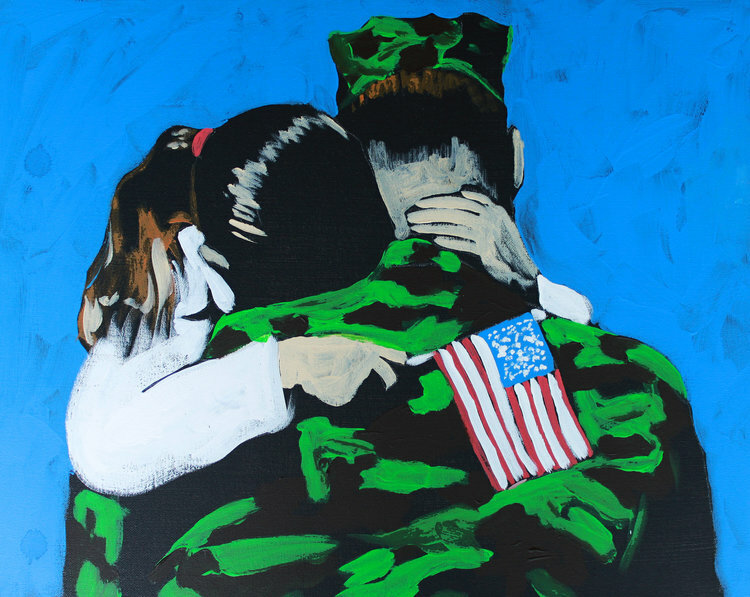 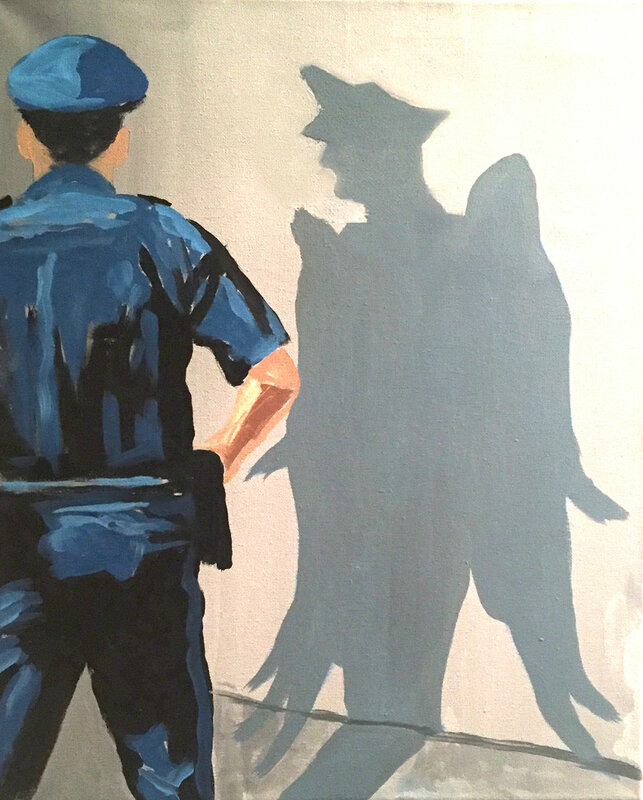 You can view his artwork recognizing military and law enforcement personnel and their families below.